The Yankees today announced the appointment of recognized industry leader Dr. Allen Hershkowitz to the new role of Environmental Science Advisor, the first of its kind in professional sports. This represents a defining moment in the Yankees' decades-long commitment to sustainability, and serves to deepen an existing dedication to environmentally-friendly practices and community-wide awareness. 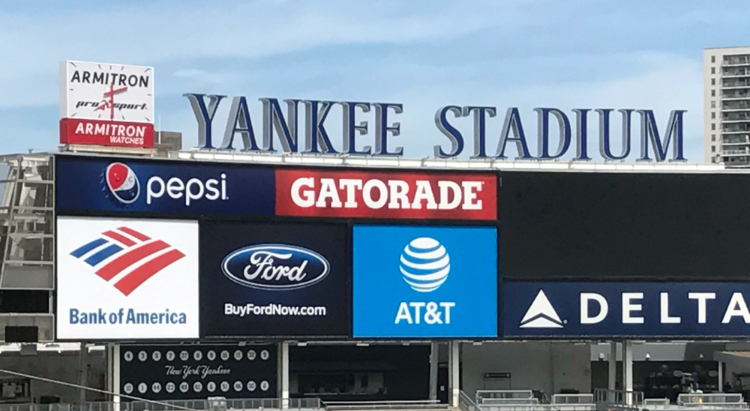 Recognized as one of the most environmentally intelligent and healthiest sports venues in the world, with Hershkowitz as Environmental Science Advisor, the Yankees will look to further advance their efforts and invest in the development of best practices that can be adopted by organizations across the sport sector. Specifically, Hershkowitz will seek to guide a number of new and existing environmental initiatives for the Yankees and at Yankee Stadium, with a primary focus on the areas of energy use, waste management, water conservation, and food services.